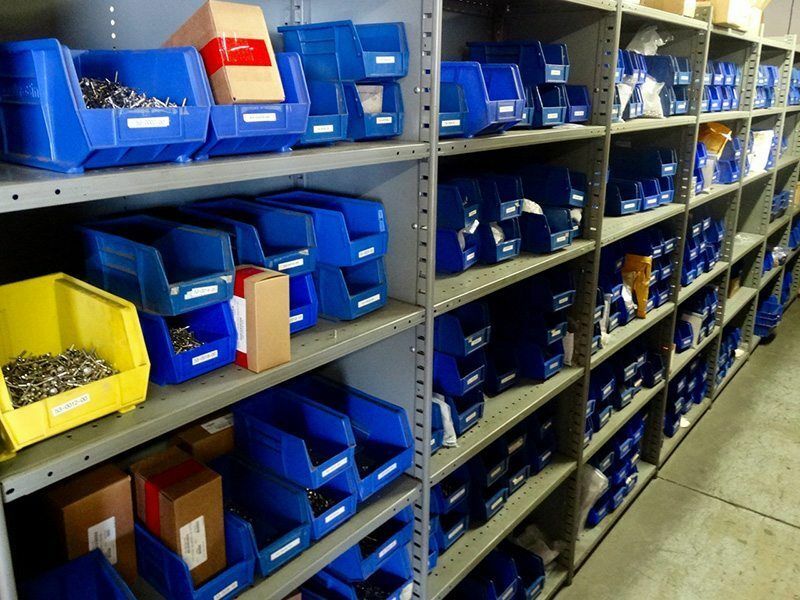 We stock all types of inventory from steel or aluminum to powder paint and special hardware plus lots more to support short lead-times for our customer’s products. 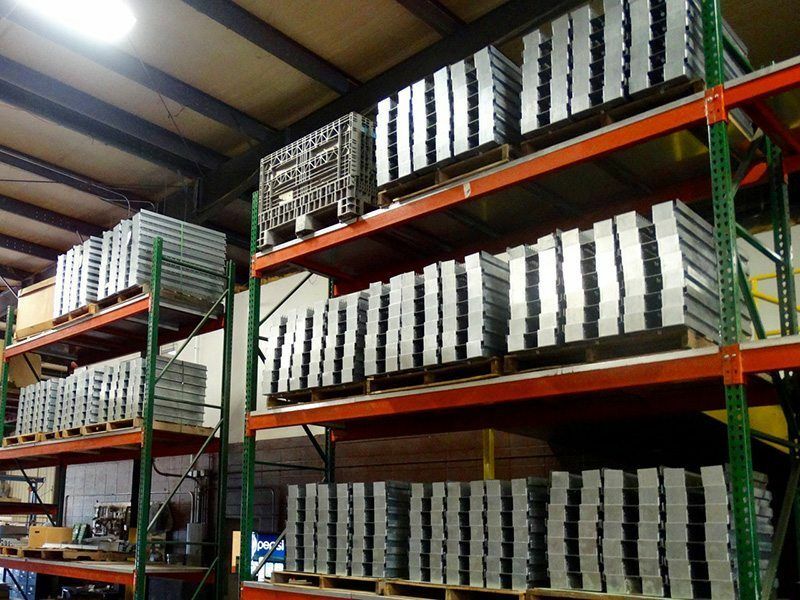 For larger projects we will manage and invest in the entire inventory management process utilizing our MRP for customer forecasts to ensure materials are ready when needed. 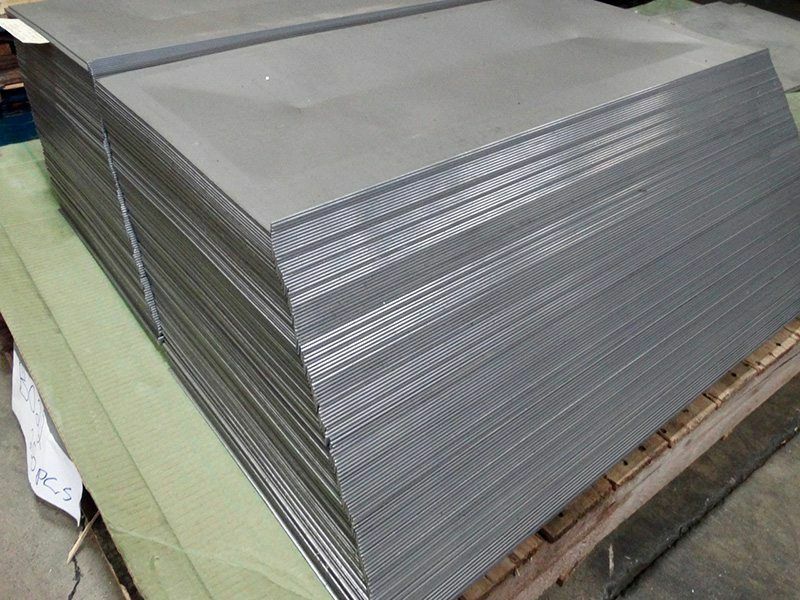 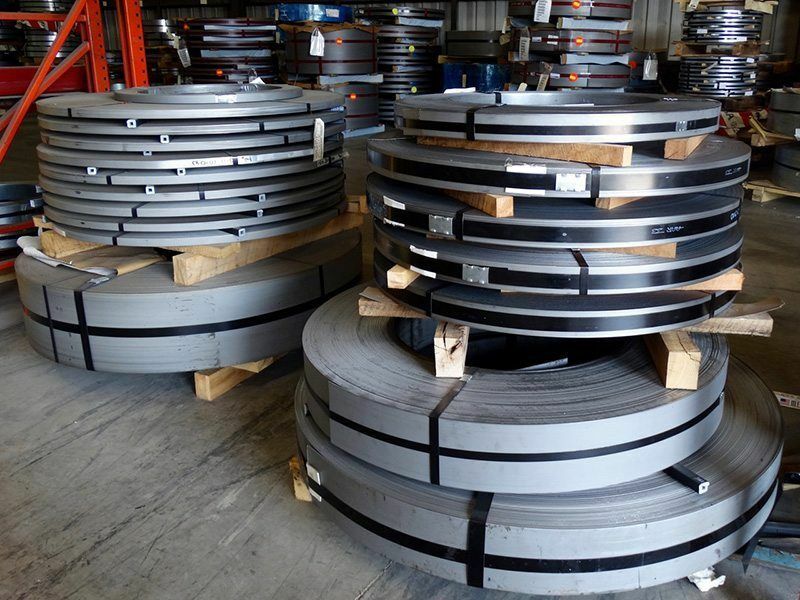 We stock commonly used raw materials to support quick turn and short lead-time requests. 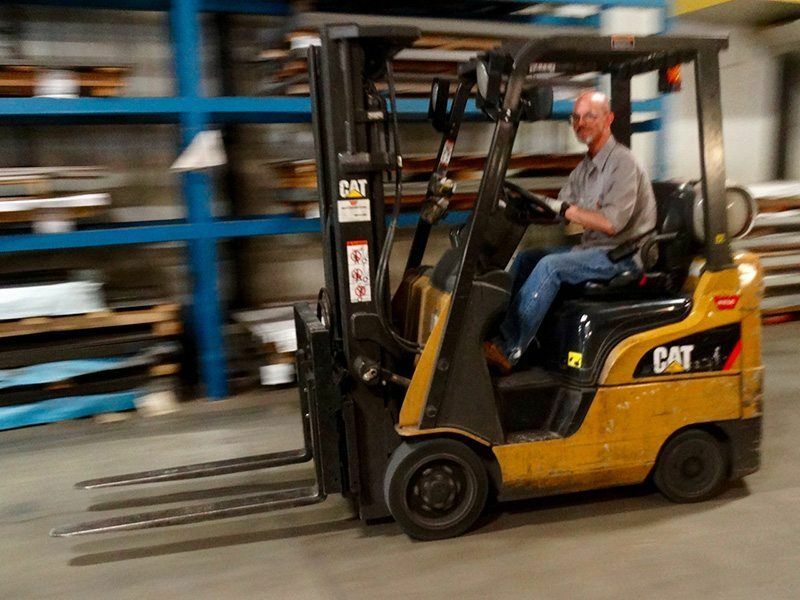 We keep various types of metals in different gauges and sheet sizes so we can process your order quickly.